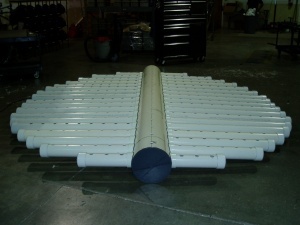 We offer a wide variety of custom fabrication including this plastic underdrain system. Contact Us for a quote. The last step of a water purification process involves filtering the water through a bed of sand and gravel. At this point, solid particles remaining in the water are trapped in the sand bed until they are collected in the underdrains. 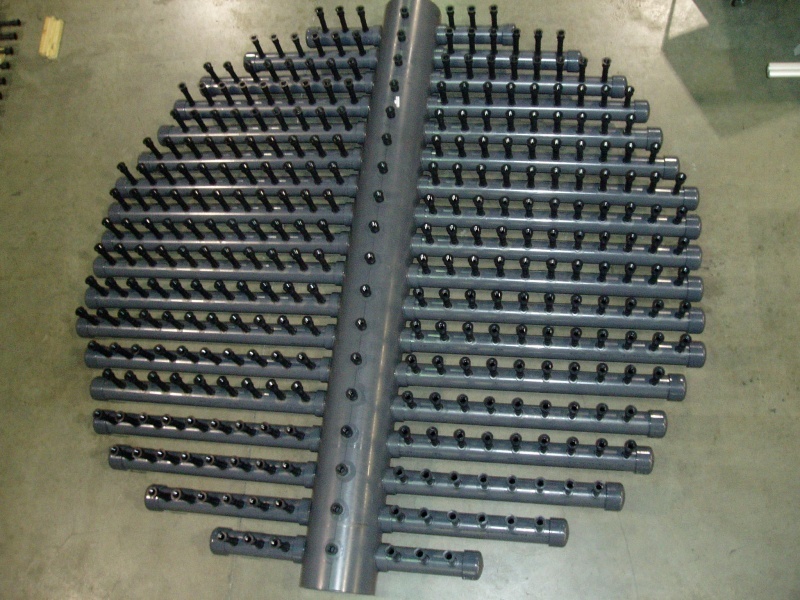 As the last defense in removing solid waste particles, filter underdrains have a crucial role in the water filtration process; that’s why they are made of durable materials, and come in different system types, including pipe laterals, false floors, and Leopold system. 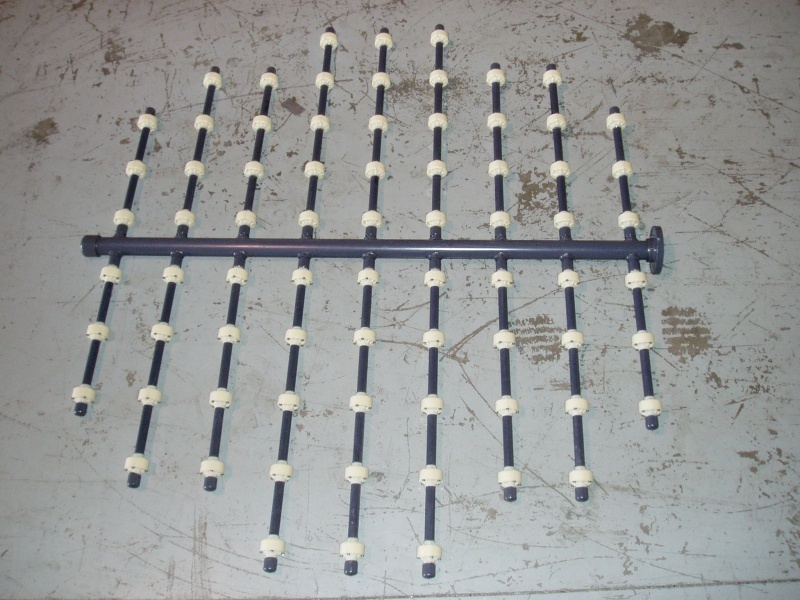 In purchasing a filter underdrain, you have to select the material and the system that perfectly meet the needs of your water purification system. AshtonTucker Water Treatment can help. 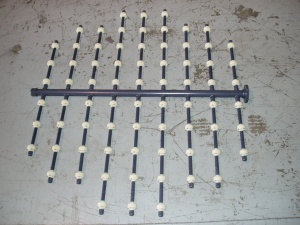 AshtonTucker Water Treatment offers a range of filter underdrains, including custom fabricated plastic piping systems. 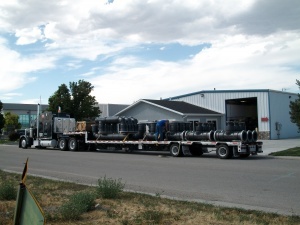 No matter how small or large your water treatment plant is, we have solutions for you. 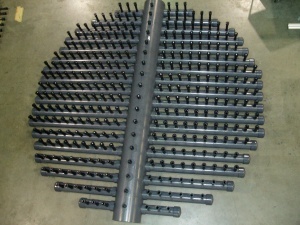 Our experts can even help you customize an underdrain system if you have unique needs. Along with our custom underdrain solutions, we provide our clients with a convenient buying experience, with products available through our website that you can have shipped right to your business. 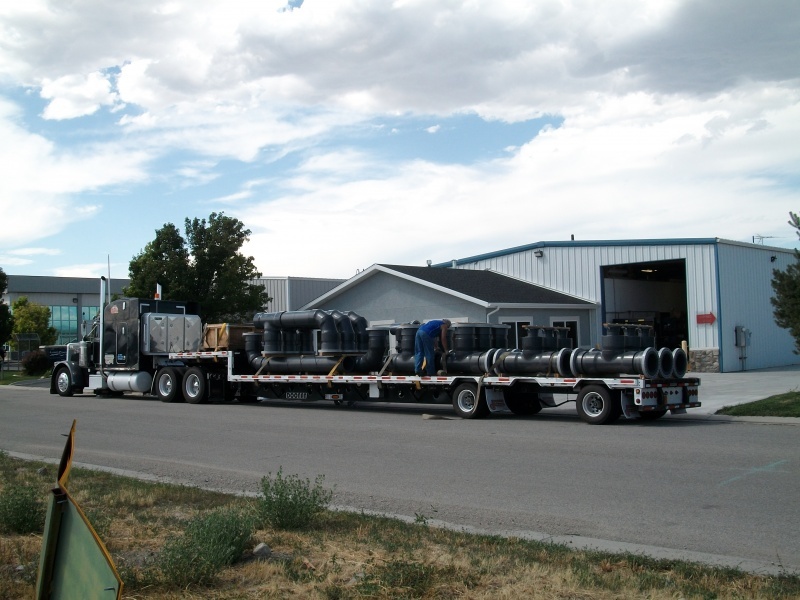 We also have a team of representatives who are experts in water treatment to guide you throughout the purchase process, advise you on best purchase options, or answer questions about the custom filter underdrain you wish to buy. 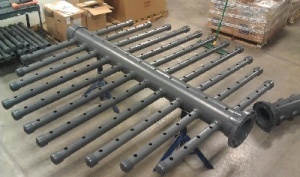 If you’re ready to get started, call us now to request a quote.